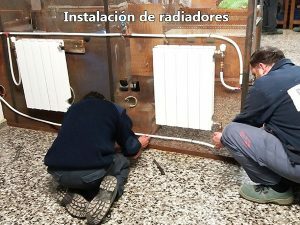 Why start this Plumbing Installer course? 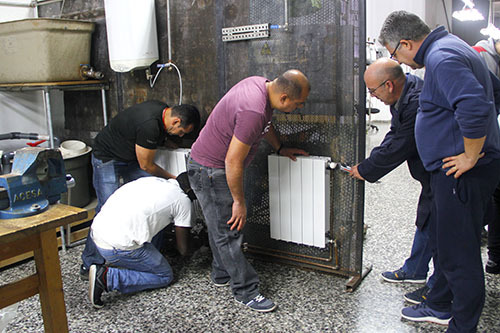 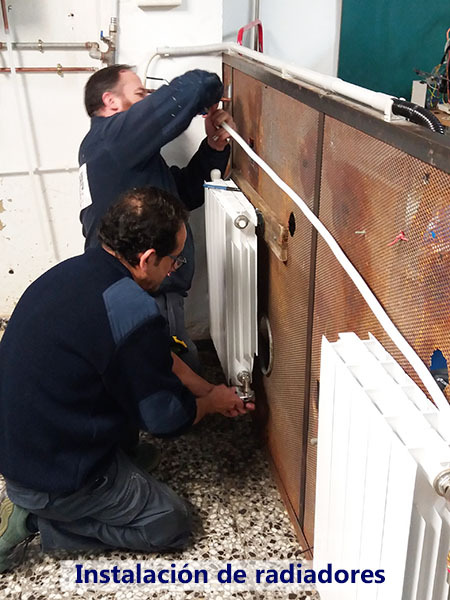 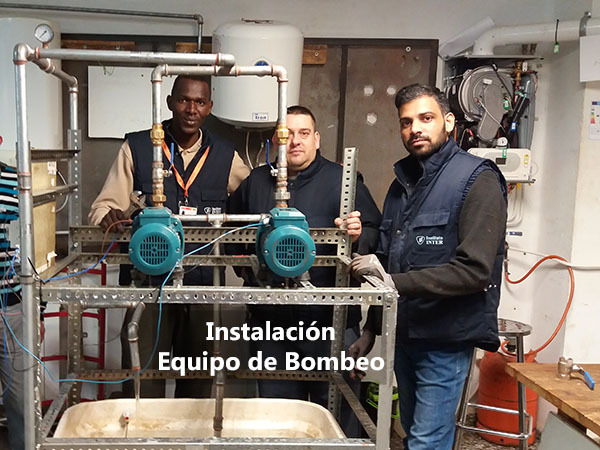 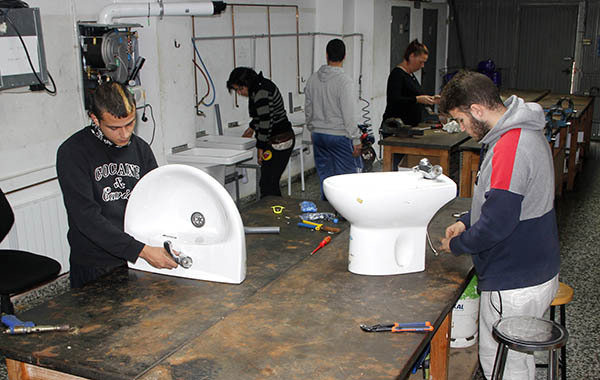 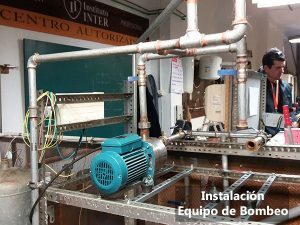 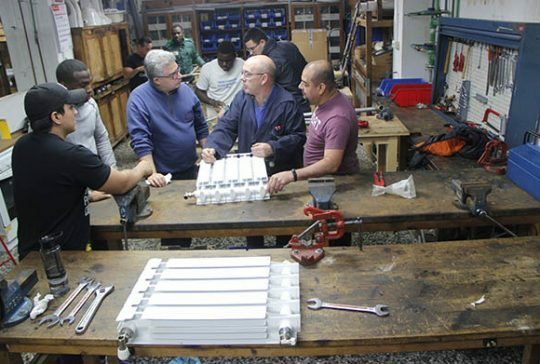 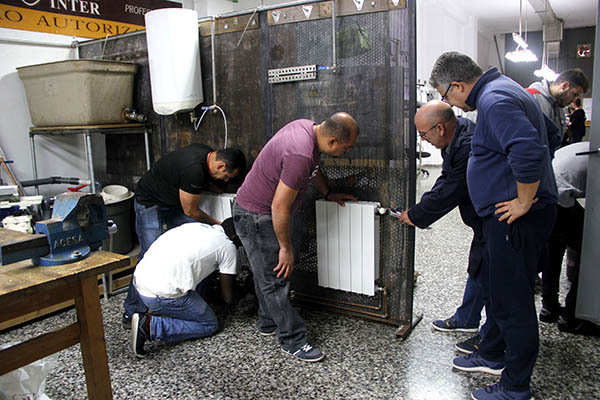 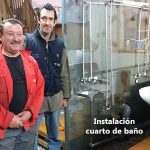 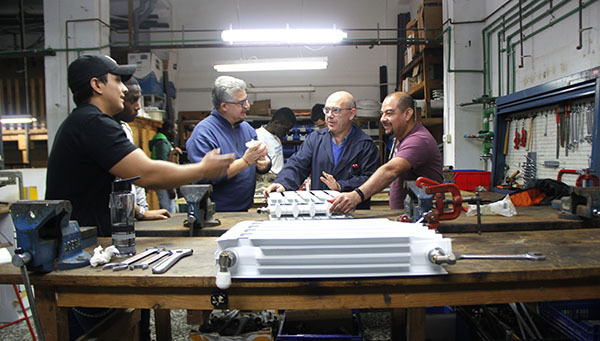 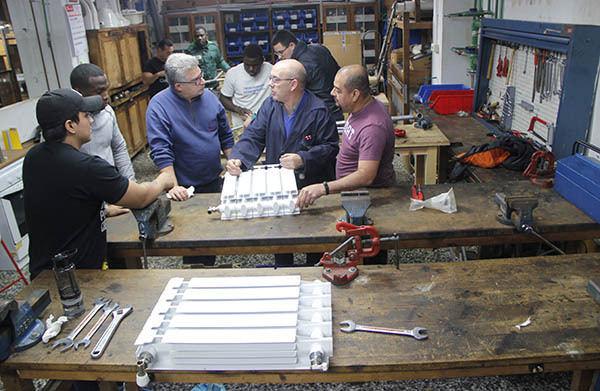 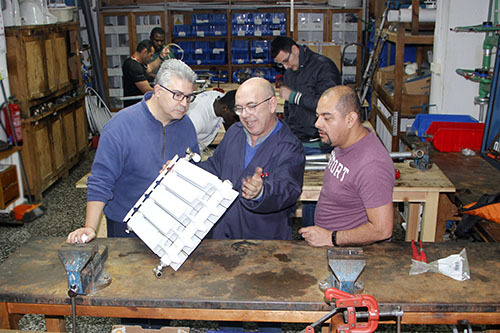 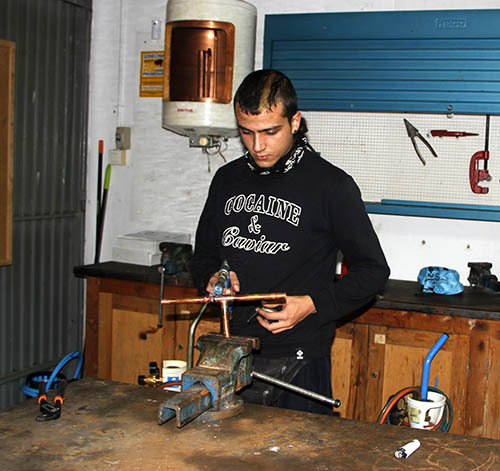 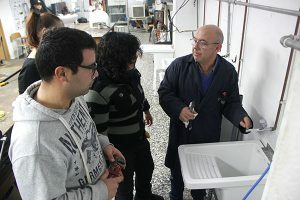 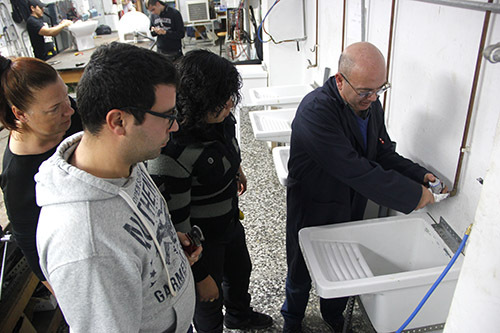 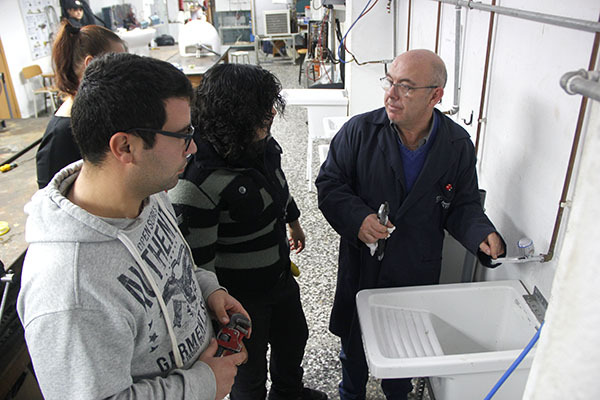 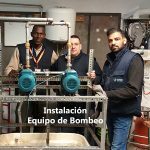 You will learn to assemble sanitary appliances in the kitchen and in the bathrooms; to assemble pressure groups and instantaneous heaters and accumulators. 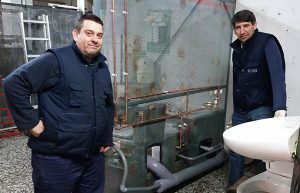 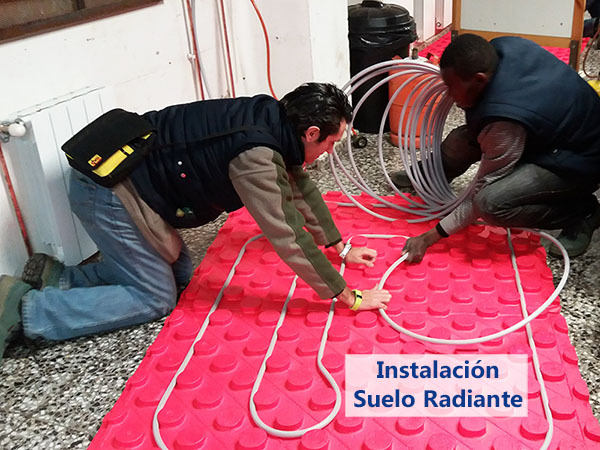 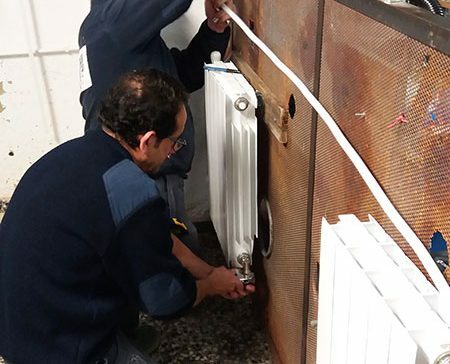 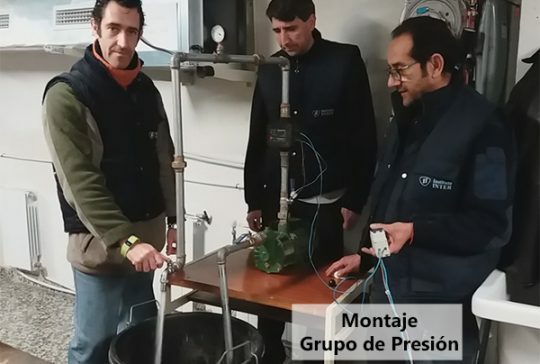 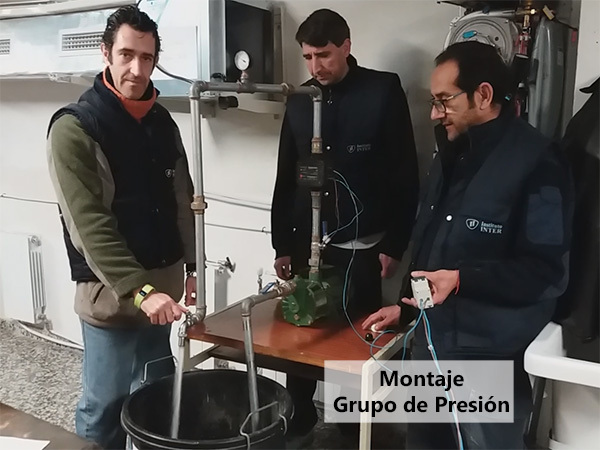 You will also see the most important part of the Regulation that affects water installations, and you will know what the Regulation says about sanitary devices and their placement; You will learn to do the calculations of the water facilities and the drains. 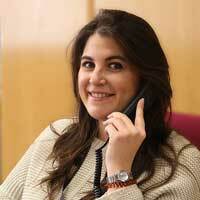 General necessary to develop the activity of Plumbing. To make pipe joints (of different materials), assembly of sanitary devices, maintenance and repair. 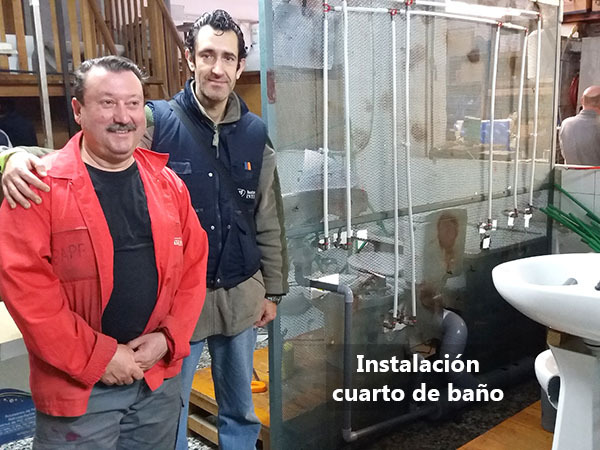 Needed Knowledge to size the pipes of the drainage system and its assembly in a practical way, both sewage and rainwater and with different materials. 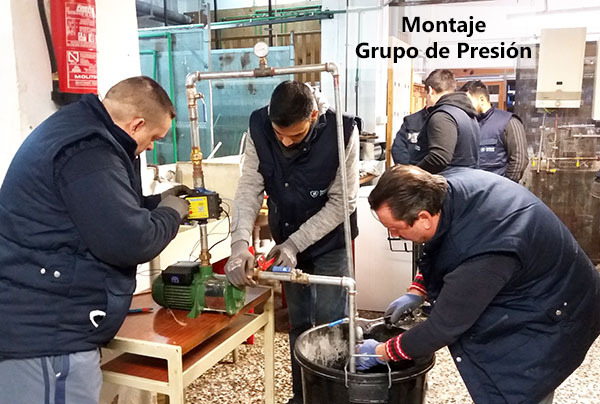 When enroling and during the course, the student is given the books and rules necessary for the development of the course, as well as the tools to carry out the internships in the workshop.